A super day! 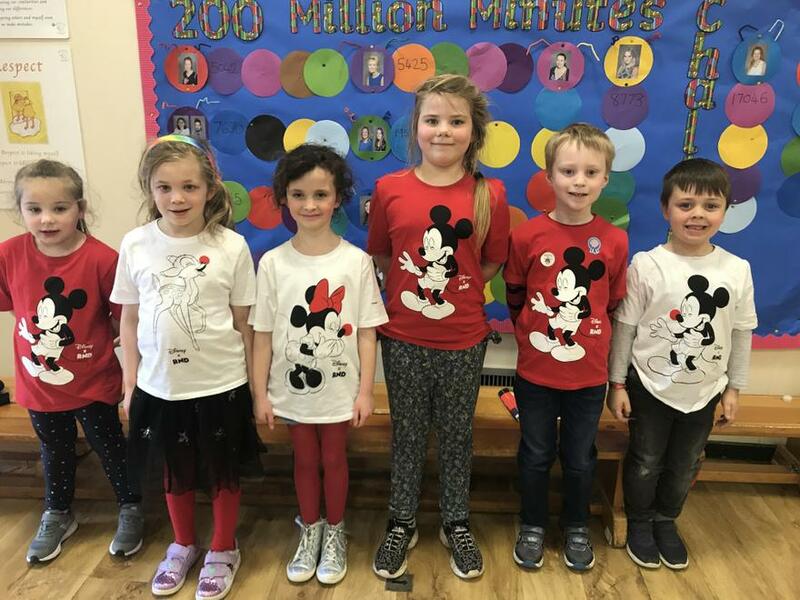 Everyone came to school in various shades of red! Including the staff! 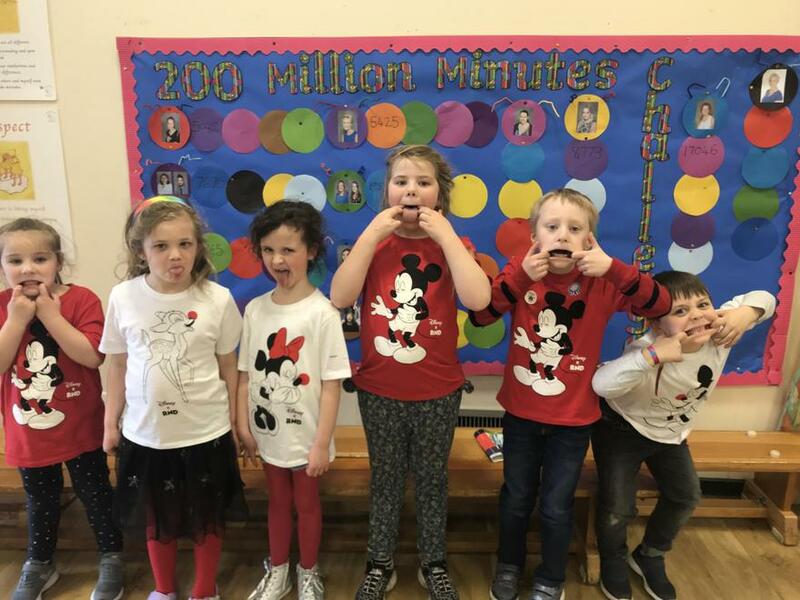 Some lovely Comic Relief t-shirts as well as hundreds of red noses! All money raised will be sent to Comic Relief - a final count will take place and we will publish how much we raised.